Get competitive quotes on outdoor advertising in El Centro! 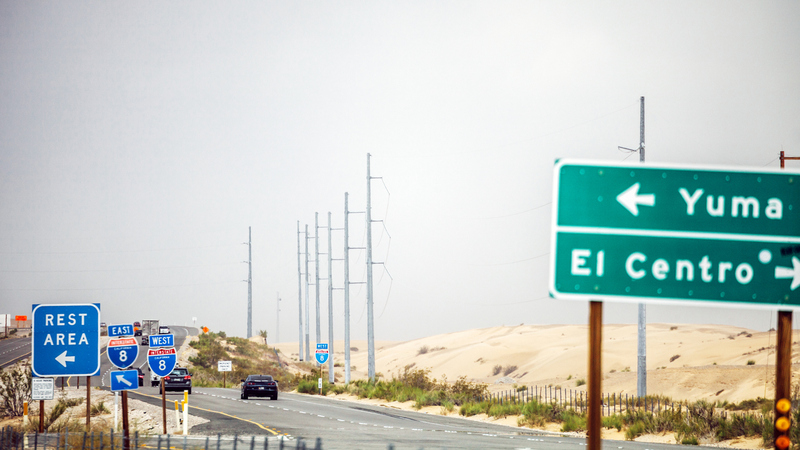 Located in southeastern California, El Centro serves as a great location for outdoor advertising. The city, founded in 1906, offers premium ad space along I-8 and SR 86. Consider a billboard near popular locations including Imperial Valley Mall and Fun 4 All. Or, target over 70,000 local bus riders a month with bus advertising. Kick off your next outdoor advertising campaign in El Centro and make your mark on the city. Get started by clicking an ad type below. Or, begin browsing BillboardsIn’s extensive database of outdoor advertising opportunities.